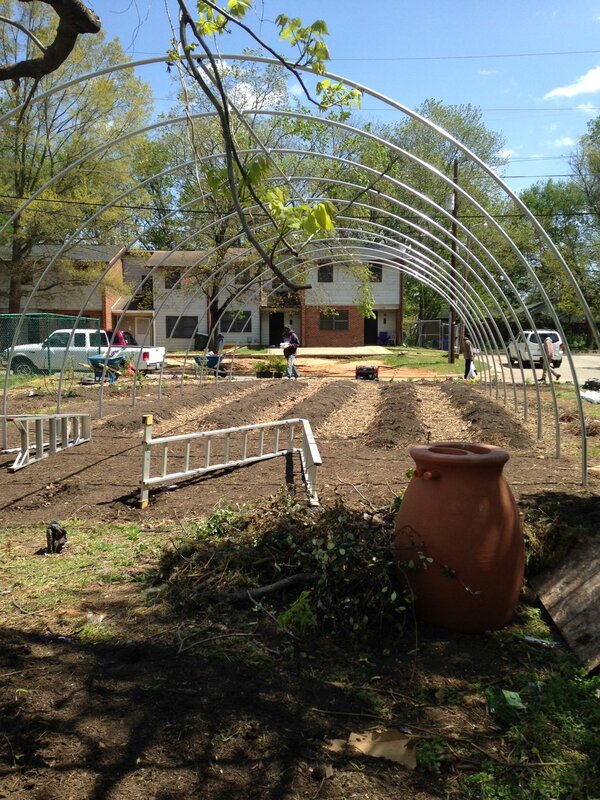 Vacant to Vital (V2V) is a volunteer project focused on connecting landowner of vacant, urban lots to people who can activate that land through community agriculture. The objective is to build a minimum viable public-facing web app that tells the story of V2V. Our major focus is on building an easy to understand, mobile friendly map service that facilitates this match-making process.